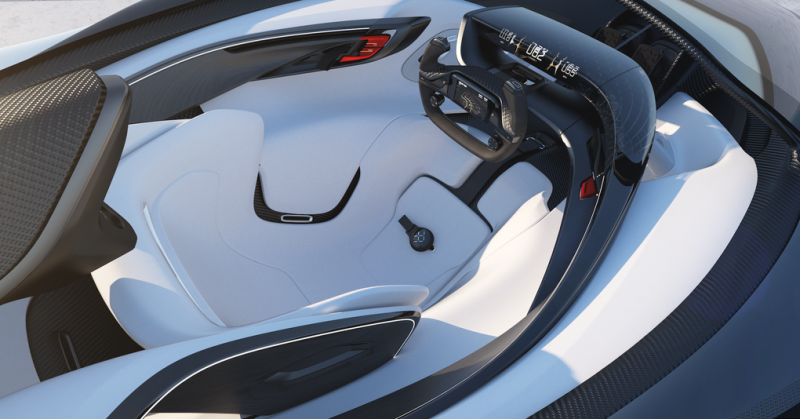 The design has a glass roof, which give both the driver and onlookers a clear view of the white carbon fiber interior and some of the car’s unique design choices such as the smartphone mount in the center of the steering wheel, the “Halo” (again, nothing to do with videogames) Safety System that apparently is made to support the driver’s head and neck while a helmet feeds the driver water and oxygen. The instrument panel is also designed to gather biometric data about the driver. Talk about a brave new world and the melding of human and machine. That kind of flexibility is important: Faraday has hinted at operating under an unusual business model, where users would “subscribe” to a plan that gives access to autonomous vehicles of different types depending on their needs. A subscriber could request a cargo vehicle on one day, for instance, and a sporty sedan on the next. 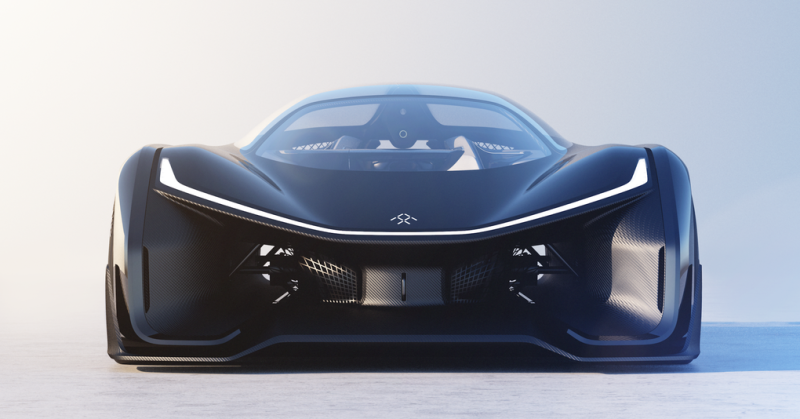 Reporters were allowed a sneak peek into Faraday Future’s Southern California headquarters in November, where they experienced a version of the car in virtual reality on a simulated racetrack, which the designers also use in their studio design process. At CES, the company has Oculus Rift headsets programmed to show off FFZERO1’s performance, which comes courtesy of separate motors at each wheel. But again, the FFZERO1 isn’t a production car, and it has a very different exterior from the covered prototype we were shown at the headquarters. “The concept is an amped up version of this platform,” says Faraday spokesperson Stacy Morris. “It’s going to have four motors. 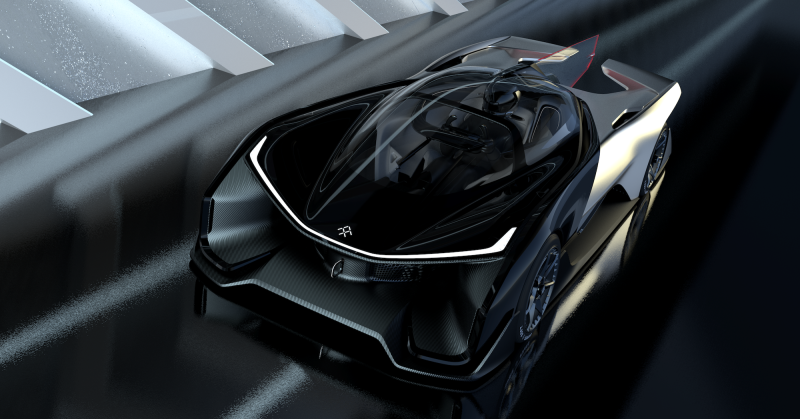 It’s a one-seater hypercar.” She compares the design of the battery pack to the look of a Hershey bar: the concept uses adaptable strings of batteries, in which rows of batteries can be removed or added. The placement of the motor can also be shifted within the platform to make a vehicle that is front-wheel, rear-wheel, or all-wheel drive. “We’re working with the biggest and best battery cell suppliers in the world and working with them to design the architecture and battery packs, which will be done in house, in a way similar to the Tesla model,” Sampson says. “They work with Panasonic, but the packs are all done by Tesla. We are designing our own packs and our own control systems.” Faraday declined to disclose who its cell suppliers are, however. 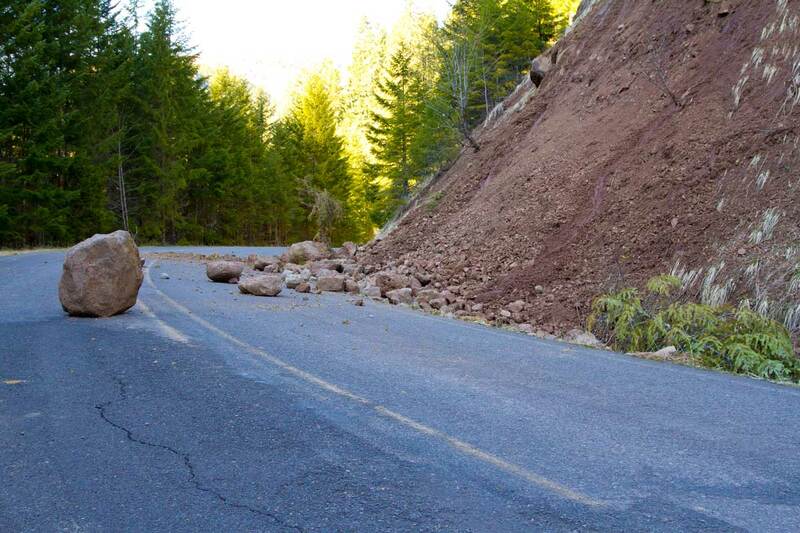 “We are going to have other sources of funding,” she says. “We see the main markets being the US and China, but it’s a global launch strategy. The way automakers need to enter the market is often through these joint partnerships, so our association with LeTV will be helpful in entering China.” LeTV, maker of smartphones, connected TVs, and media, could support Faraday Future’s efforts to develop content for consumption in autonomous cars, Morris says.